THE EUROPEAN UNION has signed off its largest ever grant for energy infrastructure to build a power link between Spain and France. A €578 million grant will be provided to build the link between the two countries to carry surplus Spanish renewable energy to France, according to reports. The 370km underwater power cable is set to be laid across the Bay of Biscay. It will create an extra 5,000 megawatts in power exchange capacity, nearly double current capacity. 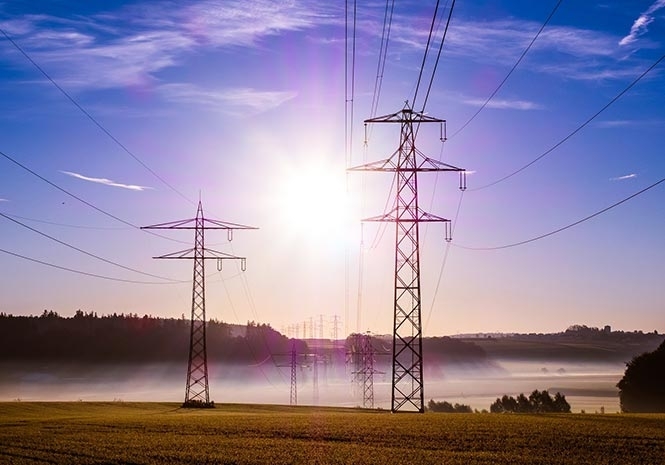 The news comes as the EU continues to aim for each member state to reach a 10 per cent interconnection level for energy. Spain is currently at 6 per cent, according to EU data. The grant is part of broader EU measures to reduce the bloc’s reliance on gas imports from Russia and to help meet climate targets. The €578 million grant will be drawn from a total budget of €873 million set aside to invest in energy links in the EU. It is overseen by the Connecting Europe Facility, an EU fund.